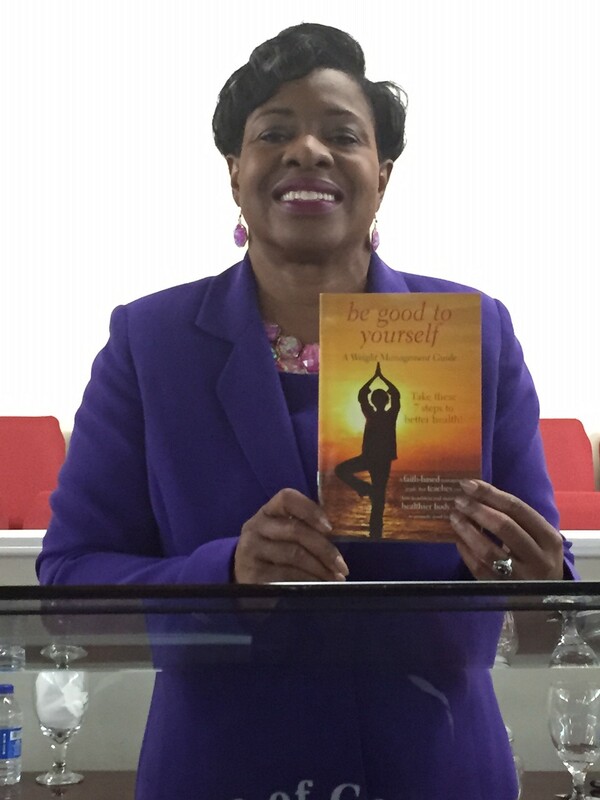 Jeannette F. Jordan is an author and national public speaker on nutrition and other health related topics. She is a Registered Dietitian, Certified Diabetes Educator, and a Former Spokesperson for the American Dietetic Association. She received a Bachelor of Science Degree in 1980 and a Master’s in Nutritional Science Degree in 1990 from South Carolina State University. Jeannette is also an Ordained Minister and is the Senior Pastor of the Church House of Ministries World Wide, Ladson, SC. She is the former host and producer of “You and Your Health” and “Controlling Diabetes with Jeannette” Television shows which aired on local cable television. She has done several infomercials with Patty LaBelle on diabetes. She has served as a consultant for the following agencies: The Medical University of South Carolina on projects targeted at decreasing health disparities in African Americans where she did teaching DVDs to educate the public on healthy lifestyles, Black Entertainment Television (BET), The University of South Carolina, Clemson University, South Carolina State University, Better Homes and Gardens Diabetic Living Magazine, and Head Start programs. Jeannette’s heartfelt passion is to educate the public to take charge of their health by developing a healthy lifestyle. She carries out this passion through the use of television, radio, print media, books, seminars, and other health related programs. She has authored several books: “Health Meditations”; “The Good Health Cookbook”; “Be Good to Yourself” Weight Management Guide and co-authored “Dash for Good Health Southern Style”.